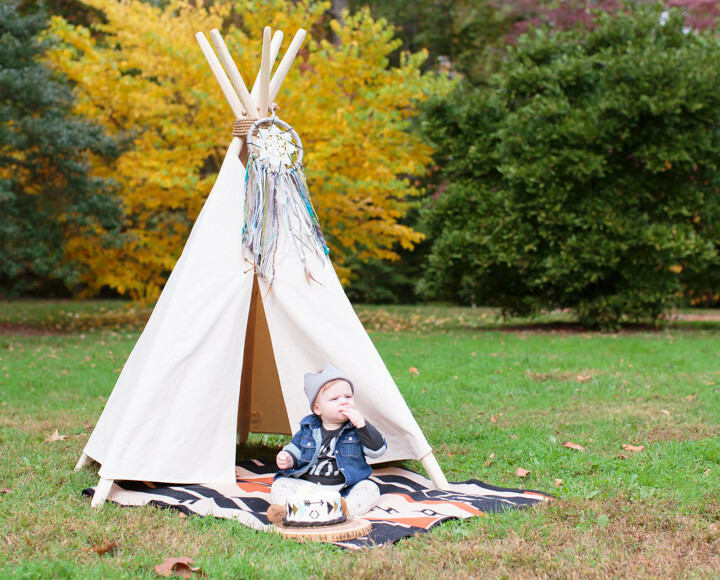 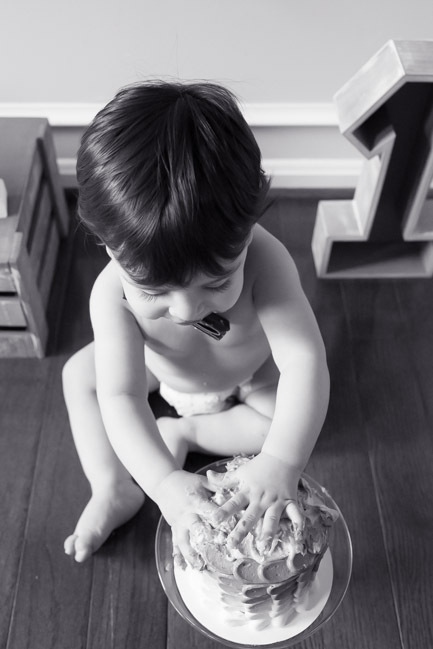 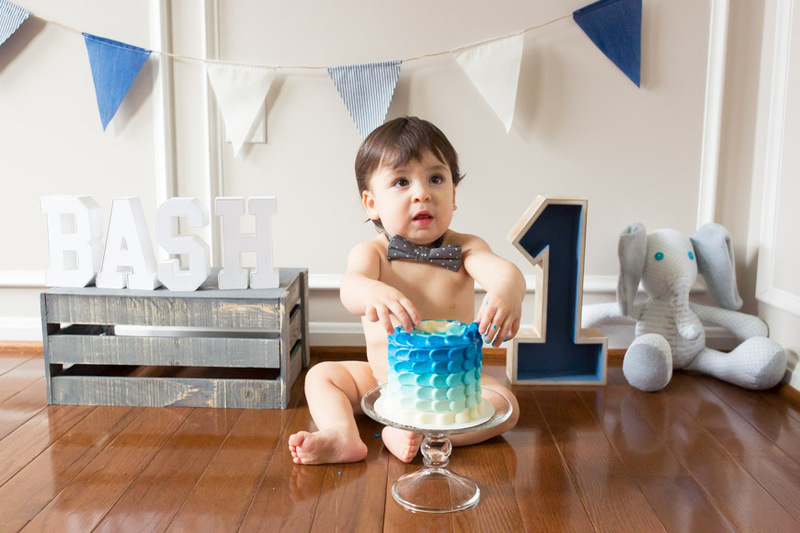 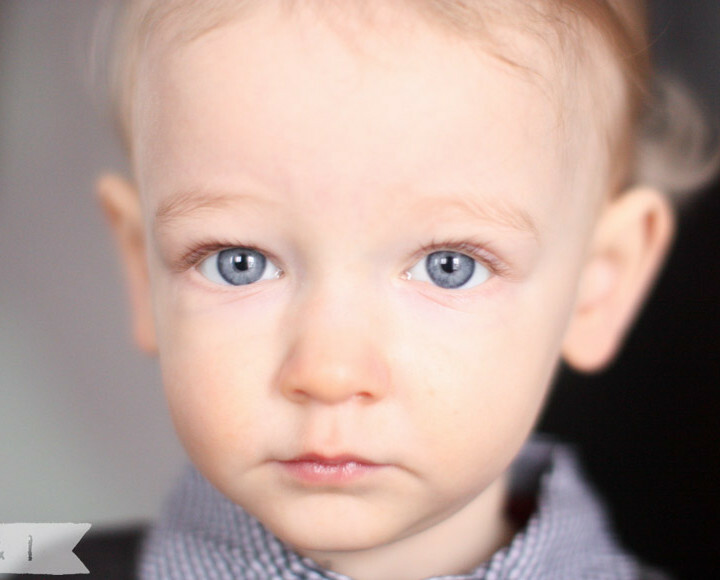 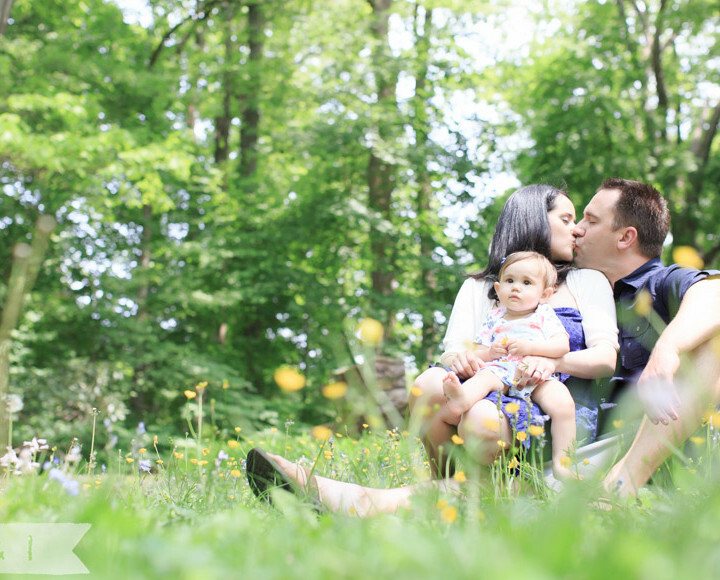 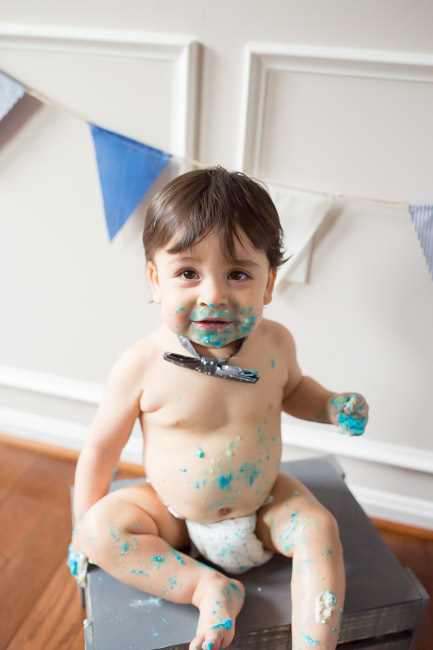 Do you remember this sweet little guy over on the blog about a year ago? 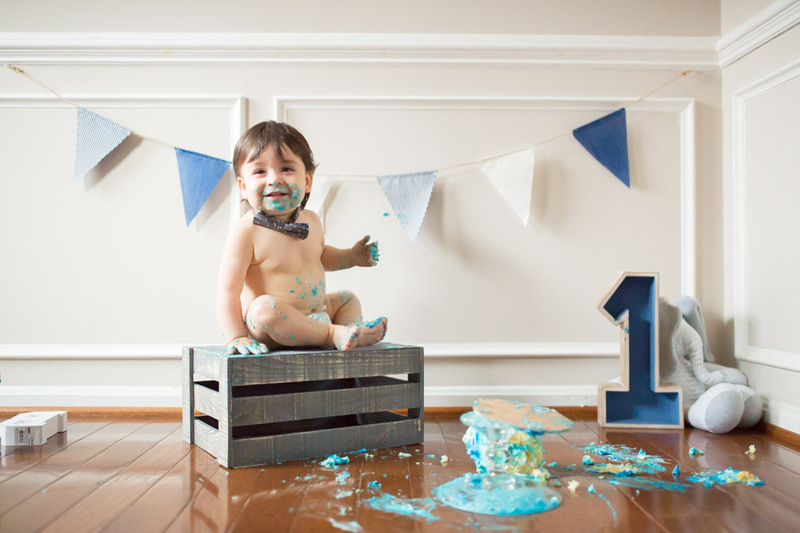 Literally feels just like yesterday. 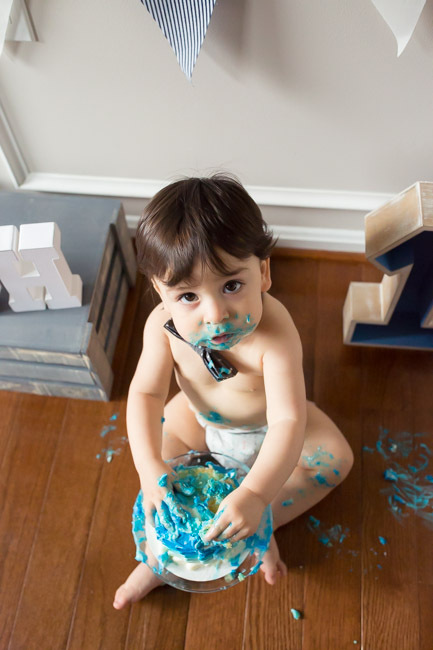 This handsome little dude destroyed his cake. 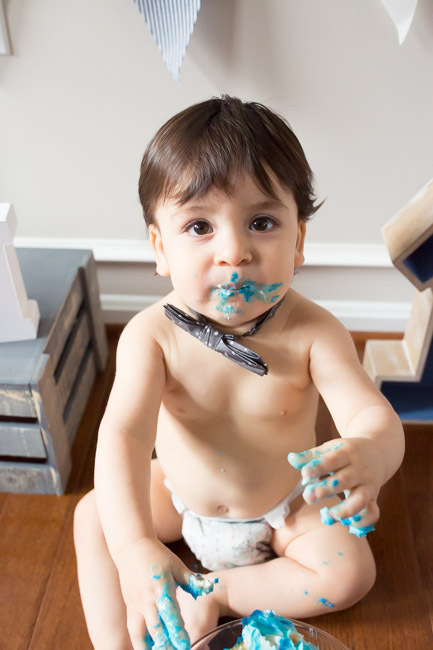 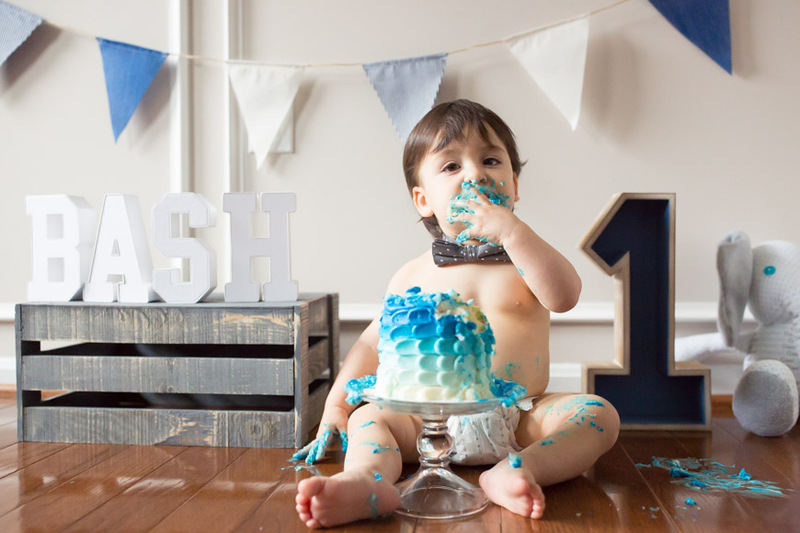 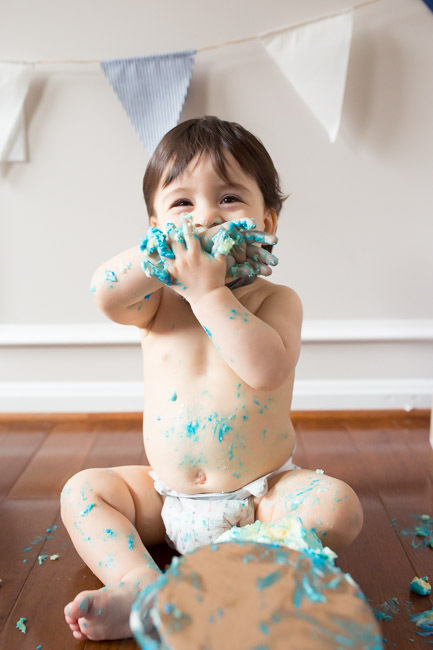 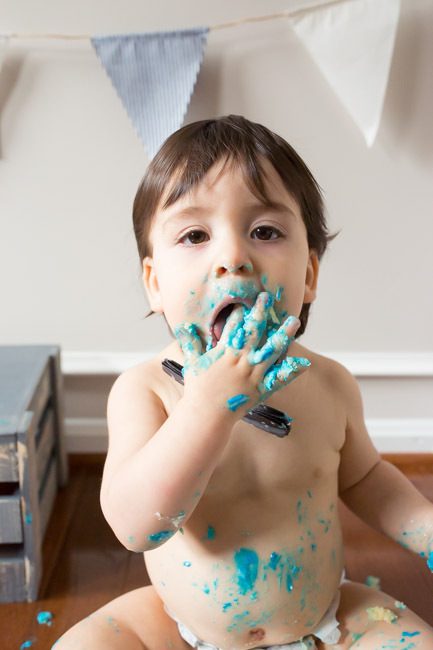 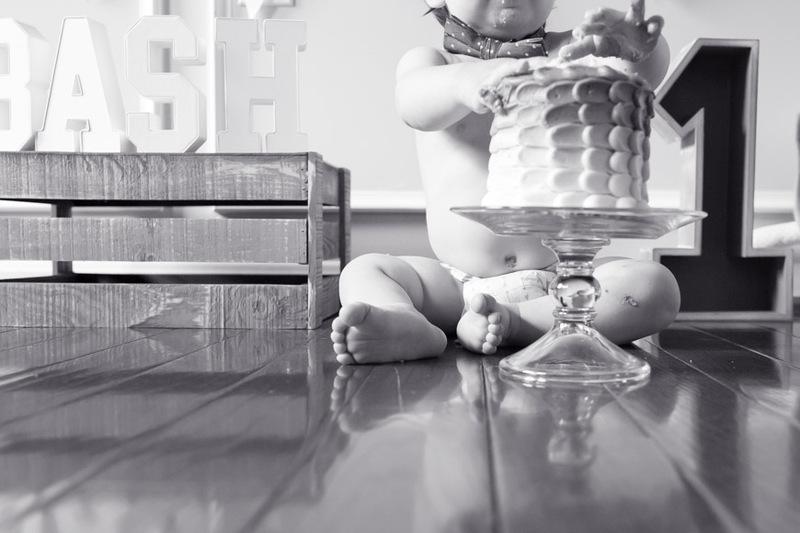 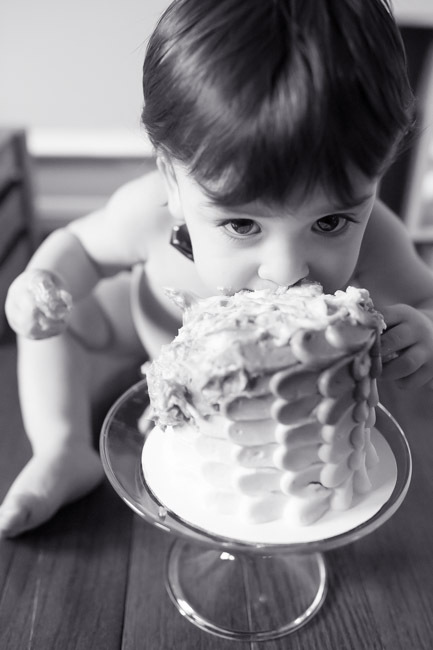 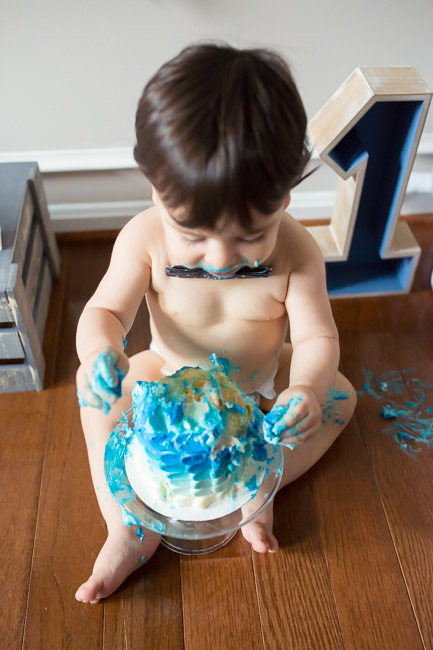 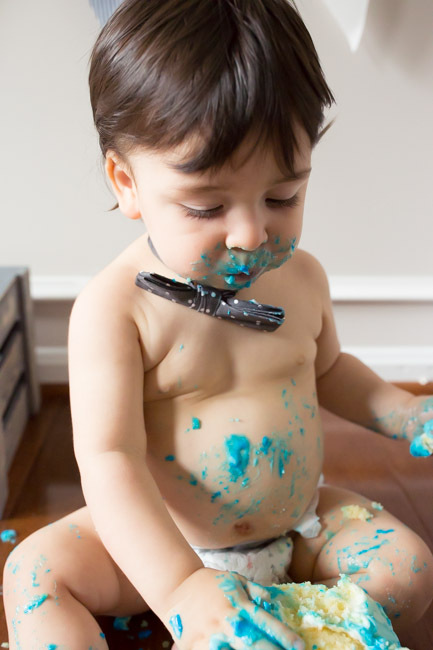 I love nothing more than to see when a baby devours their cake during their cake smash. 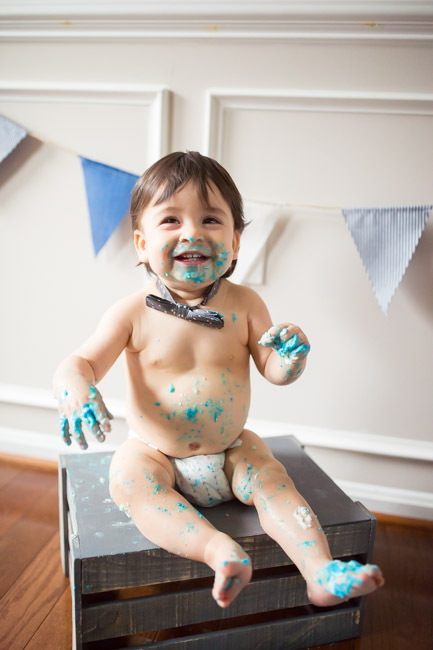 He was all too happy to be covered in icing, and I was all to lucky to have the chance to capture it. 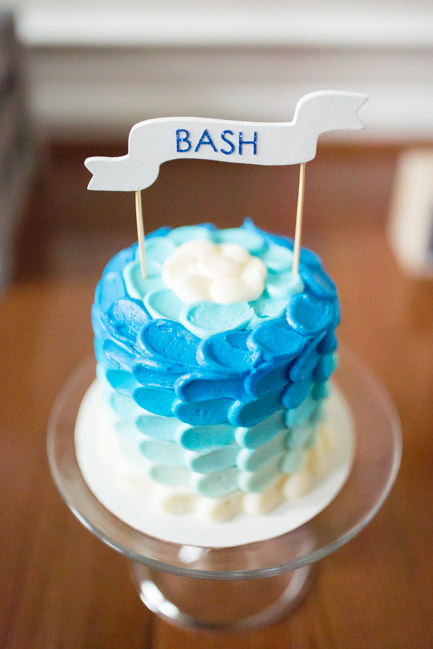 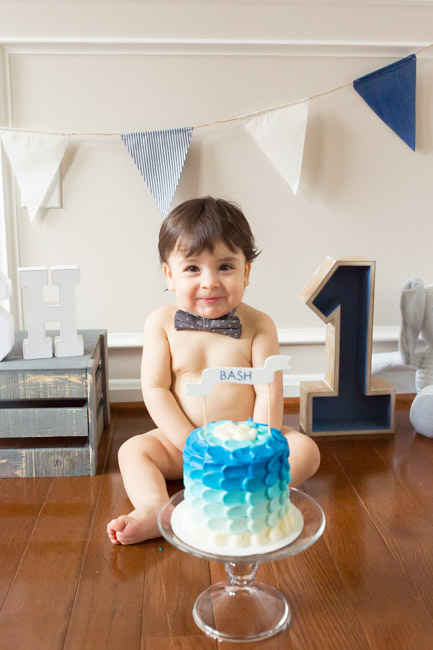 Happy Birthday Bash!